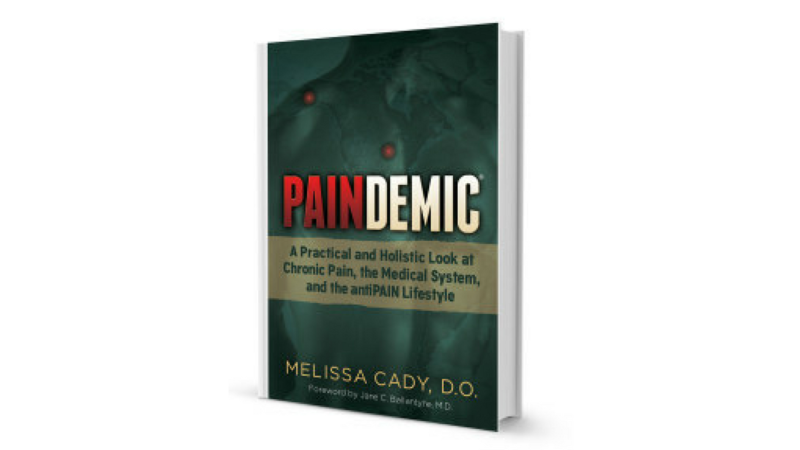 Autographed by the author, Melissa Cady, D.O. Free Shipping within the United States only. Will be delivered via United States Postal Service within 7-14 days once processed. My address is within the United States. I understand that order delivery can vary depending on the U.S. Postal Service and destination.